You’re constantly on the hunt for marketing strategies that will move the needle. Maybe you’ve considered mobile, but are at a loss on where to begin. 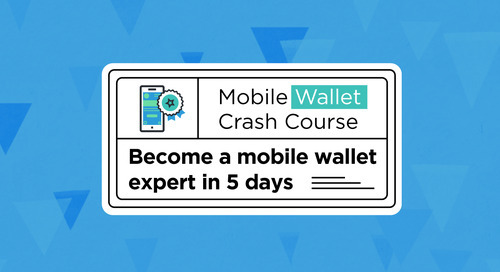 This email course was designed with you in mind. Mobile marketing can be intimidating without a skilled team on your side. Vibes has forged the way to help you understand how to get buy-in from executives, which mobile channels best fit your needs, and how to execute campaigns that prove real ROI. Stand out against your competitors by learning how to personalizing your mobile marketing and get your audience’s attention. 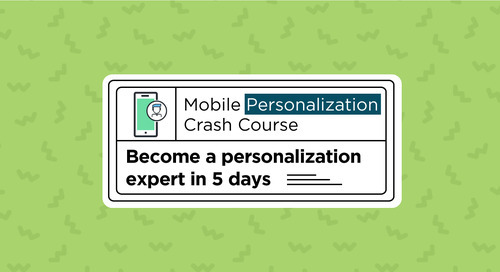 Sign up for Vibe's 5 Day Mobile Personalization Crash Course today.